Long Burn Times – The Progressive Clean Burn Technology in Enviro Wood Stoves helps to keep hot embers in the firebox for overnight burning. This process is achieved by restricting the air in the back of the firebox, leaving hot embers for you to start up your insert again. 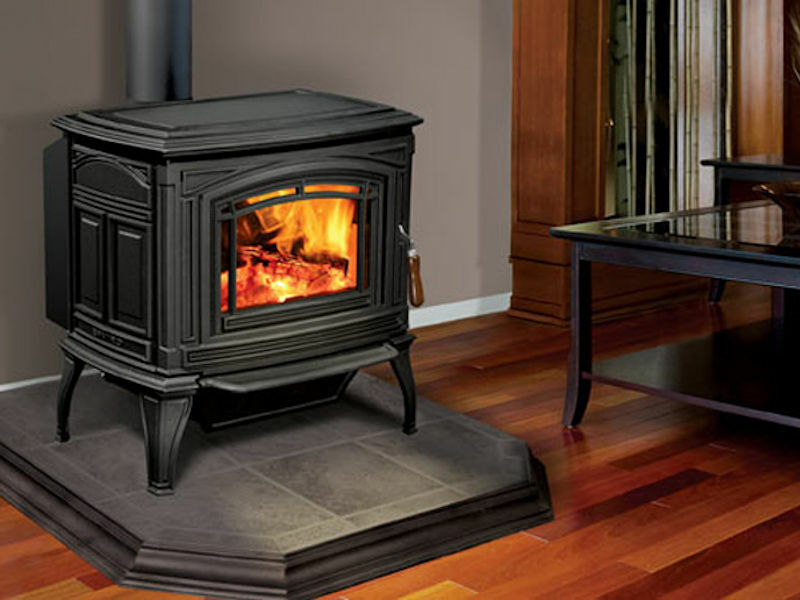 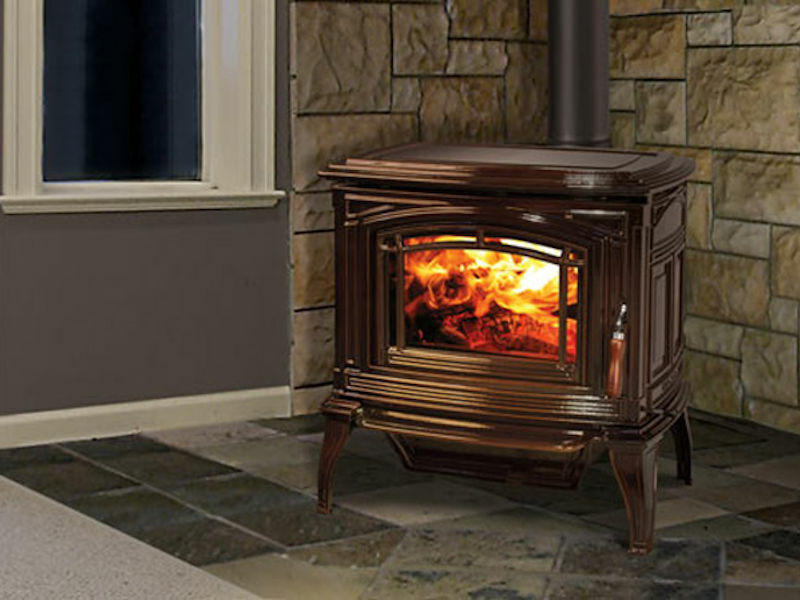 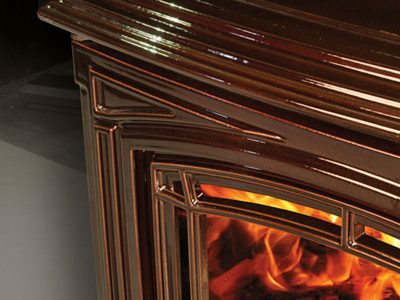 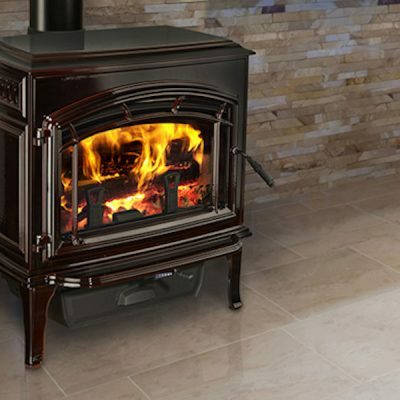 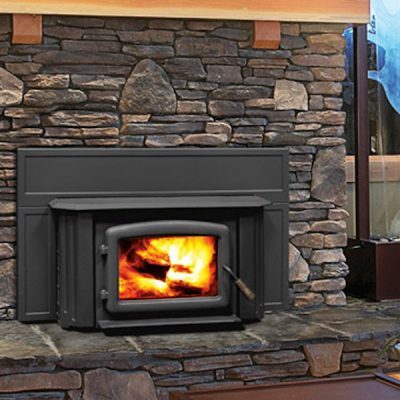 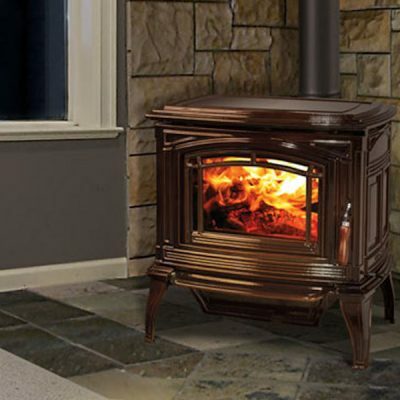 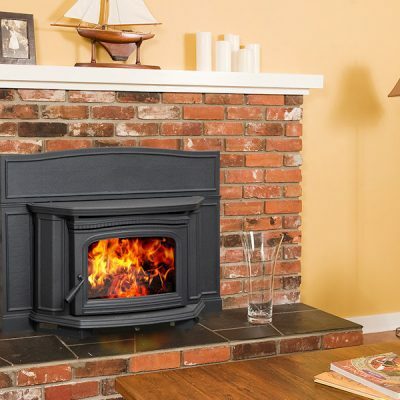 Clean Burning – Secondary air tubes add super-heated air to the fire as the burn progresses to the front for high efficiency and low emissions.